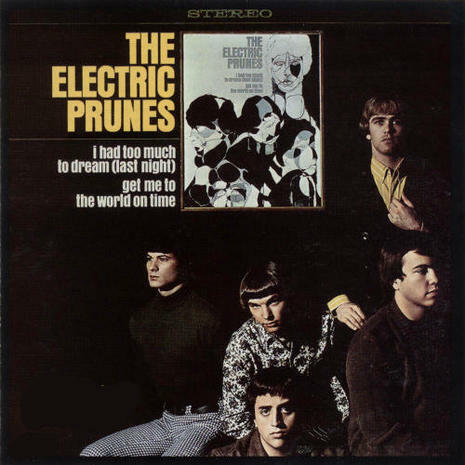 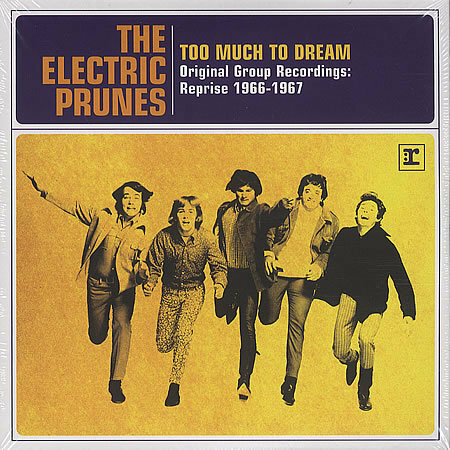 Electric Prunes release single "I Had Too Much to Dream (Last Night)"
"I Had Too Much to Dream (Last Night)" is a song written by Annette Tucker and Nancie Mantz, which was recorded in late 1966 by The Electric Prunes. 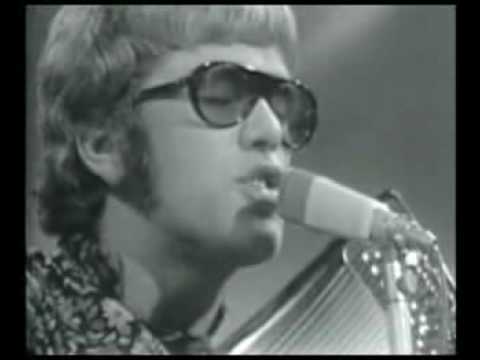 Released as the band's second single, it reached # 11 on the Billboard Hot 100 and # 49 in the UK in 1967. 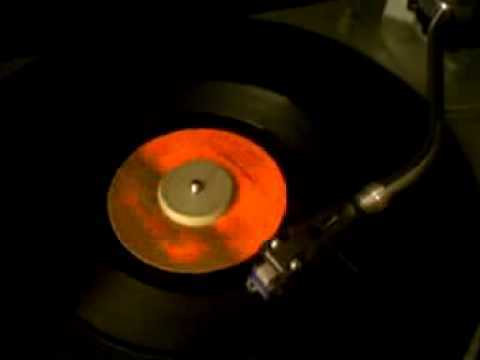 It was also the lead track of the band's debut album, and became more widely known as the opening track on the influential Nuggets compilation of garage rock and early psychedelic music, released in 1972.